Haters of technology will unashamedly testify to the impact technology has had in the banking sector over the decades. 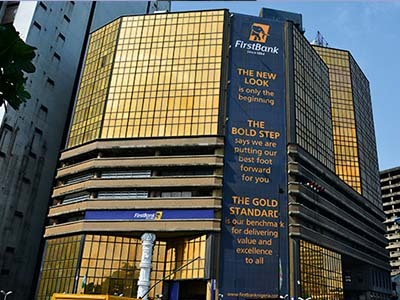 In Nigeria, the discrepancies between the so-called old generation and new generation banks are no longer there. Thanks to technology. This is because many banks have invest millions to accommodate technology. Interestingly, if they don’t do this they will become irrelevant. But, at the end, they will still navigate towards tech. So, how has technology influenced banking? Here are 5 great ways. Customer service in banks has improved. And with the CBN monitoring the activities of these 20 banks closely, they have to choice than to offer services that will make their customers happy. Many banks have embraced social media to interact with customers and help solve complaints. In the past, you will be told to arm yourself with a mat when going to a Nigerian bank because of the long queues. Not that these queues have completely disappeared, they have significantly reduced to the barest minimum. Now, you can perform banking transactions on the internet or on mobile. With Automated Teller Machine all over, you can withdraw and send money at any time of the day. This also comes handy when you are stranded or have an emergency. With banks recognizing the importance of technology to their services, they invested heavily on enforcing and reinforcing their cyber security and data protection. Jumia travel observed that the rate of cyber theft and data leaks have dropped in Nigerian banks. So, customers can perform online transactions without worries. Technology has no doubt opened up the banking sector to competition which is one of the biggest changes. Almost all the banks in Nigeria have codes for mobile banking. In addition to this, offer incentives for you to bank with them. In fact, some of them call you if your account is dormant. This had never happen in the past.